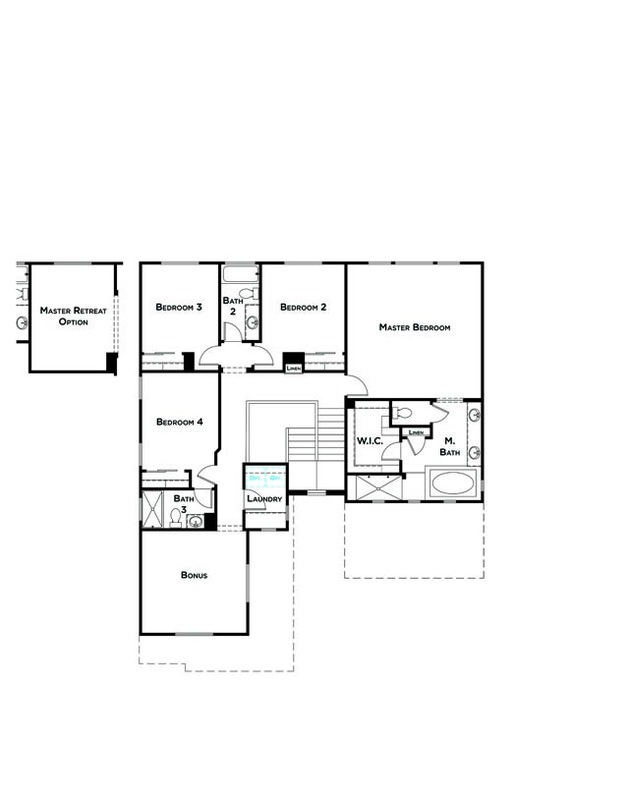 Residence 3 offers a split 3-car garage. The impressive entry features a soaring staircase and wrap-around open landing. A formal dining room is just off the entry. It can be used as a formal living room or dining room with access to the kitchen through a butler’s pantry. The well laid out kitchen is separated from the family room and dining area by an oversized island with plenty of room for seating. The downstairs bedroom is perfect for guests. 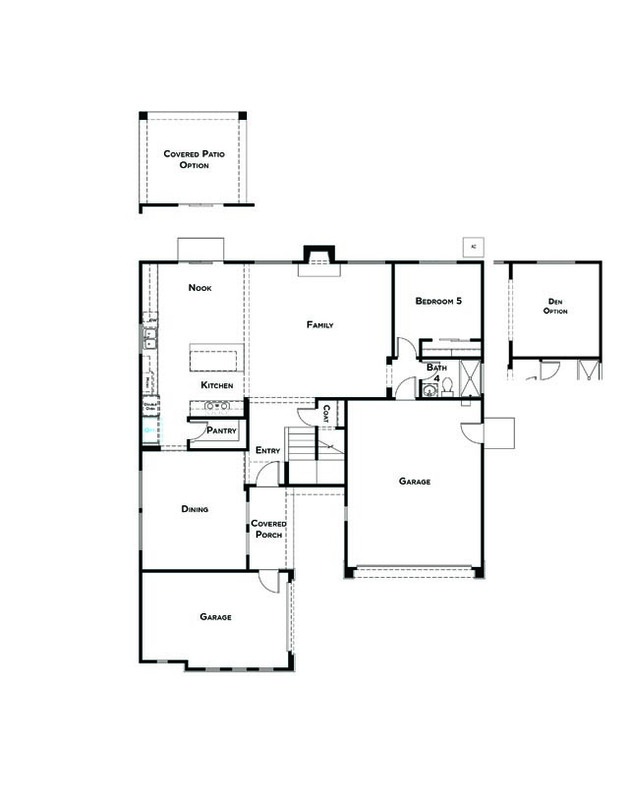 At the top of the stairs is the master suite with a well appointed master bathroom and a walk-in closet that is nearly the size of a bedroom. The laundry room and three more bedrooms are upstairs along with a bonus room.